I am a fan of medium and medium to full sticks, esp. of the Cuban variety. 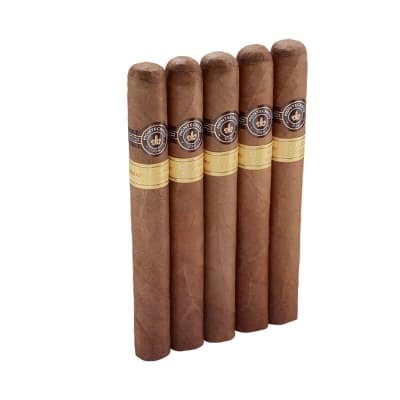 This cigar from Montecristo I found excellent in construction but with some prominent veins. Medium to dark brown color. Sweet, straw flavor on pre-light draw.First draw after lighting was good. I had no issues with draw. Flavor was even through first and second thirds - maple sweet, leather, mildly earthy and a touch of spice. Final third ramp up pepper significantly. Good smoke production. No re-lights. 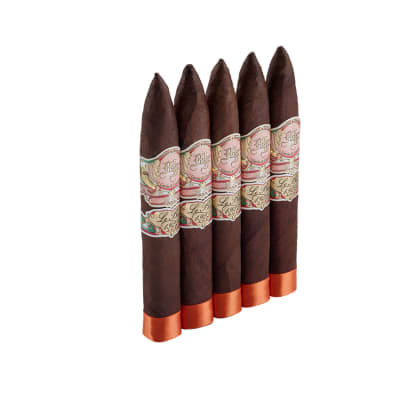 First My Point of View: My Favorite Cigar is currently Placentia Reserva Organica which is mild-medium and with a light wrapper. 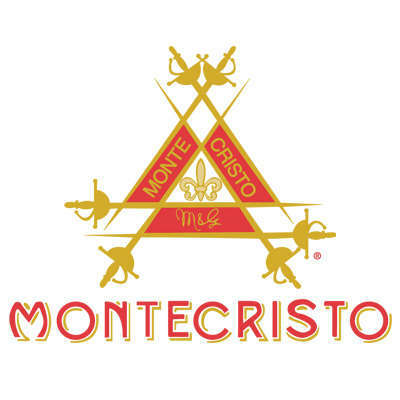 So, the Montecristo New York is a heavier cigar but with the name I expected more sophistication, and the included printed materials indicated nutty, caramel, cinnamon and coffee flavors. At first, I felt that the overriding taste was very spicy to the tongue. However, I had just had Mexican fare and I found that this curiously complemented my meal. 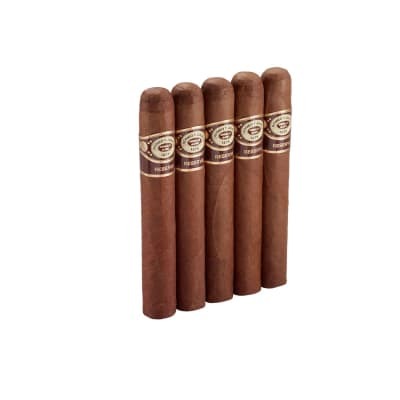 As the cigar burned to about a half-inch, sophisticated tastes of cinnamon, coffee, caramel and cream emerged although I never really tasted nuttiness. What really struck me though, was the beautiful construction of the cigar. Actually a pleasing squarish design. 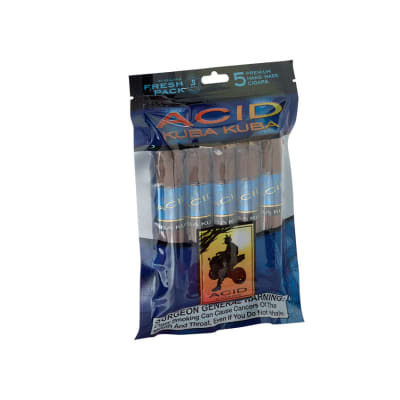 It was marred unfortunately as the cigar burned as the wrapper unraveled, became misshapen, and fell apart. The first ash was perfect but burn deteriorated after that. Aroma was as good as its appearance. The single worst feature however was the draw, which I had to fix with a draw poker - way too tight. Overall, I would rate this cigar as 3.75 Stars out of 5.